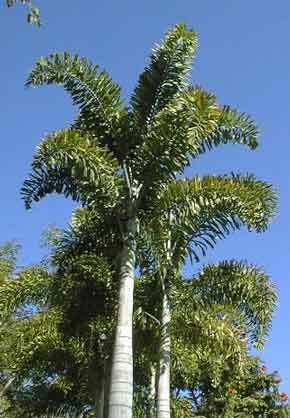 Description: Also known as Wodyetia palm. Has fronds that plumose like a “foxtail”. Comes from a tropical area, however can survive very well in a temperate climate.